Bitcoin Sidechains Testnet, Smart Contracts and Scalability with Bitcoin? A proposal was earlier made to expand the capabilities of Bitcoin to match other cryptocurrencies. 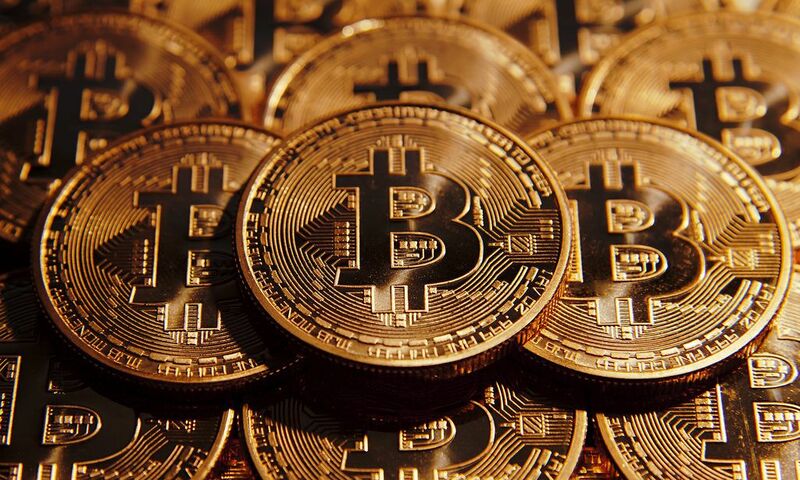 The proposal stated that Bitcoin would add vast new features to its limited supply of cryptocurrency and the best part, it has arrived on testnet. Paul Sztorc, the director of research at start-up Tierion, announced yesterday, September 24th, that a test version of the code is to be announced. Even though this is a major step for Bitcoin, it was three years ago the idea was first received, in November 2015. Momentum has now been built from that proposal and is perhaps the best way to introduce sidechains on Bitcoin. The sidechain concept promises to enable the creation of branches on the Bitcoin network that would function similar to how Ethereum works with tokens. The crypto assets in these channels, sidechains, would be able to be custom programmed. “With sidechains, altcoins are obsolete, Bitcoin smart contracts are possible, Bitcoin Core and BitcoinXT can coexist, and all hard forks can become soft forks. Cool upgrades to Bitcoin are on the way”. The first to describe the idea was Blockstream, and Sztorcs proposal of the concept has grown to become a more widely accepted version. “If this “multi-network coin” idea is found to be viable, it has profound implications for the crypto’s most salient problems. Bitcoin would be able to copy, without controversy, any technology, including larger blocks, Turing-completeness, and ring signatures”. Even though this seems to be fantastic news Paul Sztorc says that this version is the first test drive that they do. That being said, it certainly is not perfect. They are still working on it, but he argues that it is good to be able to show people exactly what Drivecoin does: it allows Bitcoin to travel among different pieces of software. As a result of this new version, there would be no need to fight about which features Bitcoin “should” have, technologists would be free to build interesting blockchain technology and add it to Bitcoin, without going through the arduous/political review process. The “base layer” would also be free to ossify and stabilise quickly, adding security. A blog post was released, introducing a visual guide where you can watch how the whole thing works. In the guide, you can see how to send Bitcoin from the main chain to the sidechain, how to use the sidechain and ultimately send Bitcoin back to the main chain. “We demonstrated sending BTC to a different piece of software. Then we sent that BTC back to the main chain”.